This week we have held a series of Easter Services for each Phase. 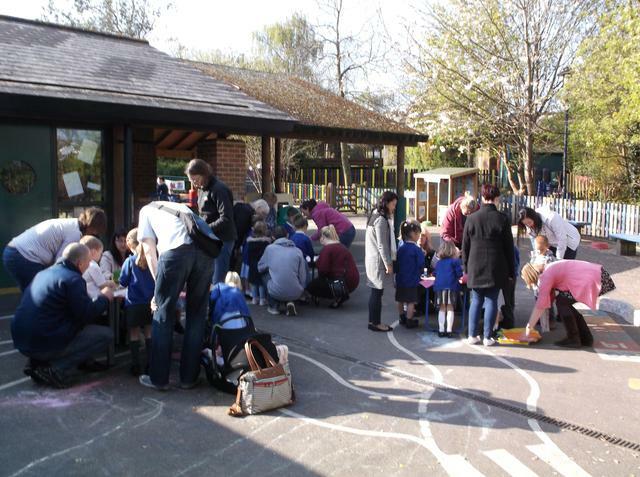 Reception sang a series of songs followed by a morning of crafts with their parents. Years One and Two went to the Church for the first time this year and held a lovely service including a performance from the KS1 Choir. 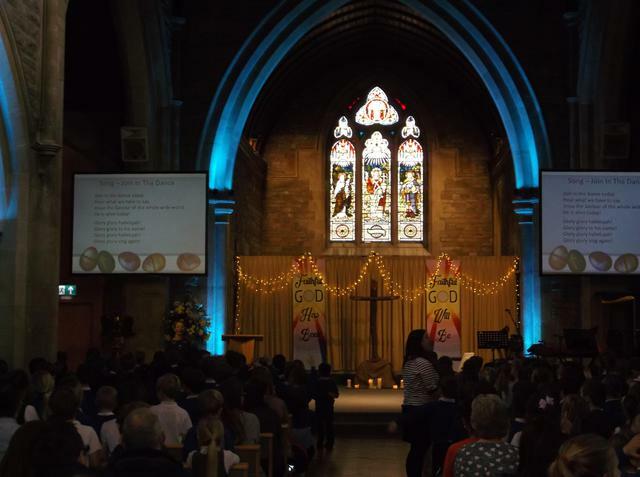 Years Five and Six displayed their artistic talents in their Church Service with the Worship Band, Footprints Dance and the KS2 Choir performing. 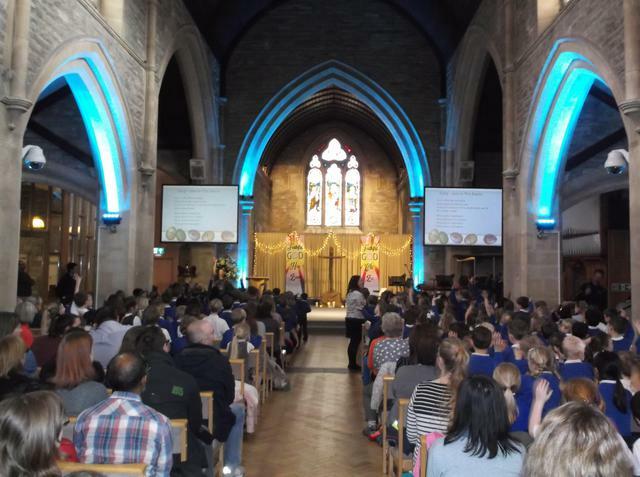 The highlight of the week was the Year Three and Four dramatisation of the Easter Story. The audience were taken on an emotional rollercoaster as the pupils delivered a powerful acting and singing performance. We wish you all a happy Easter break.